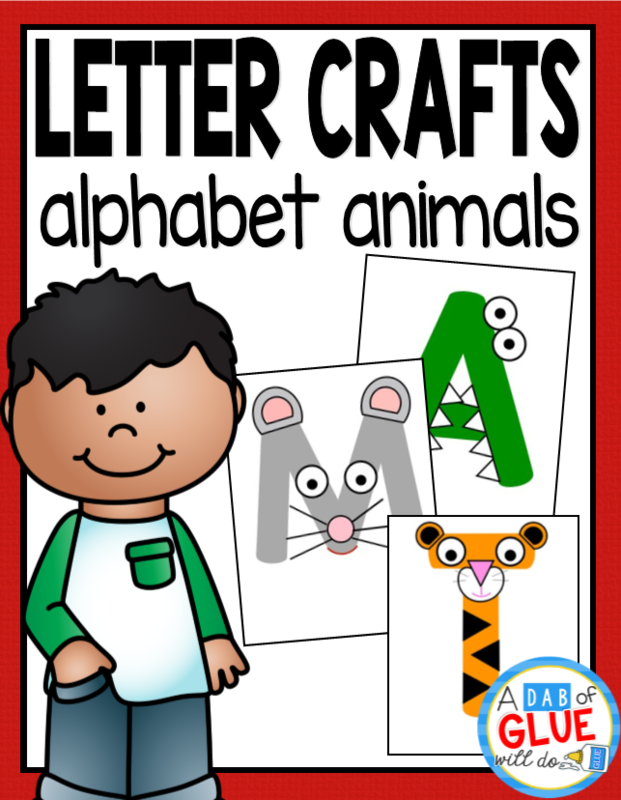 Are you ready to continue our Animal Alphabet Letter of the Week Series? 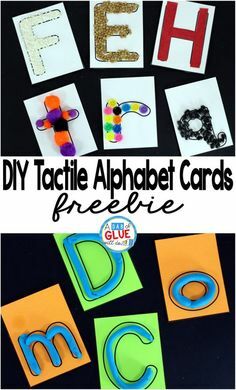 For those of you just joining us, we are going through the alphabet with fun animal letter crafts that kindergartners can preschoolers can make and learn from! 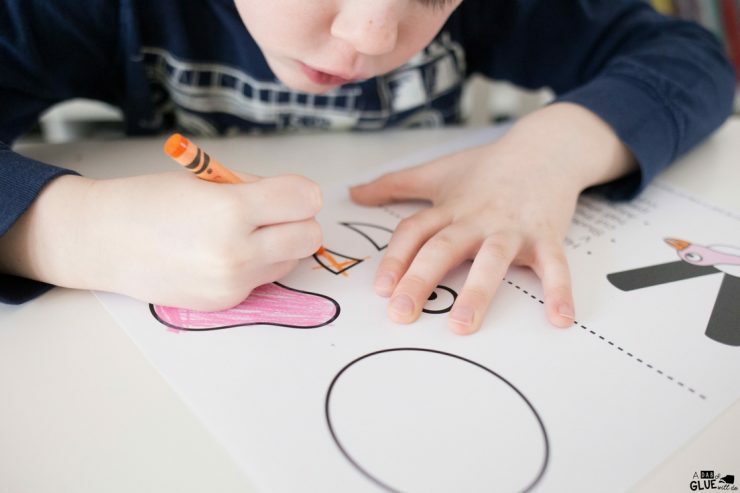 Each craft offers a chance for your child to practice coloring, cutting, tracing, and gluing to make a fun animal that begins with the featured letter. Today we are working on Animal Alphabet V is for Vulture Craft. 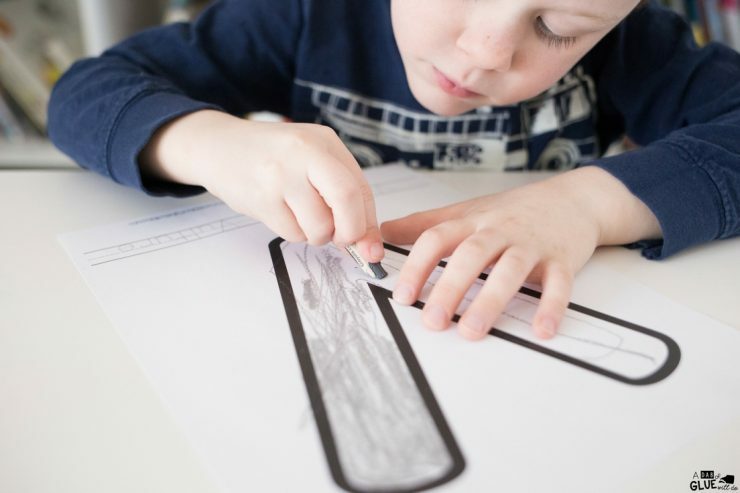 Choose whether you’d like your students to have the tracing version of the craft (includes dotted letters to trace “V v is for Vulture” at the bottom of the page), or the non-tracing version. 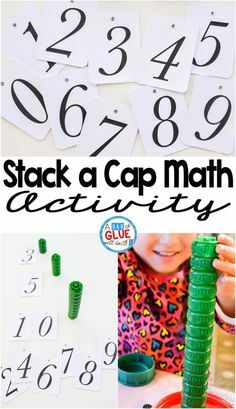 Print out enough letters for each student. 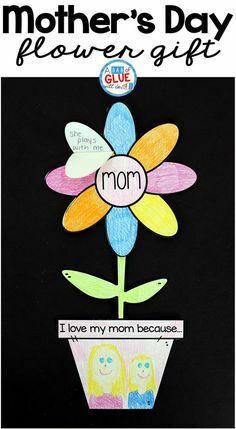 Also be sure to print off enough copies of the craft pieces for each student (plus a couple extras for mistakes). Offer students crayons and an opportunity to color their vultures as they like. 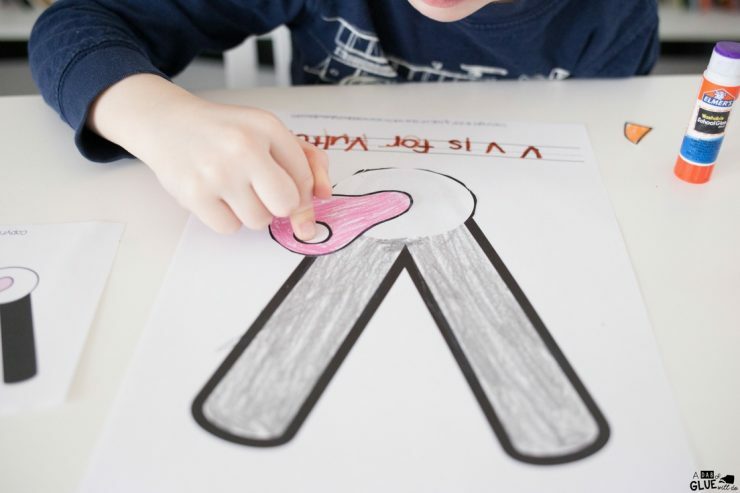 You can encourage students to use their imaginations or model the colors after real life vultures (make photos of vultures available for investigation). After the children have finished coloring, pass out the craft sheets. The craft sheet includes the vulture’s head, beak, eye, and ruff. Students can color the craft pieces and cut them out using child-safe scissors. 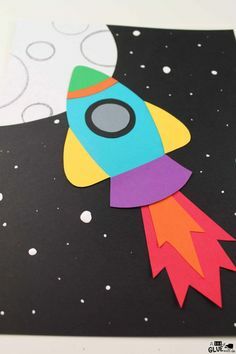 Once each piece has been colored and cut, students can use the example picture to glue each piece on the proper spot on their letters. 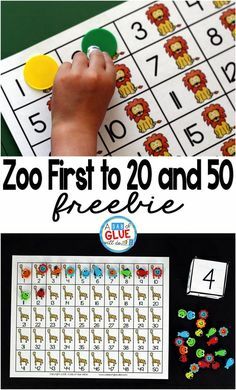 The finished product can be displayed on an alphabet wall or saved to bind into an Animal Alphabet Book at the end of the series! 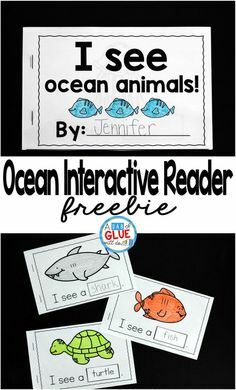 Stay tuned for next week when we will make another Animal Alphabet Craft! 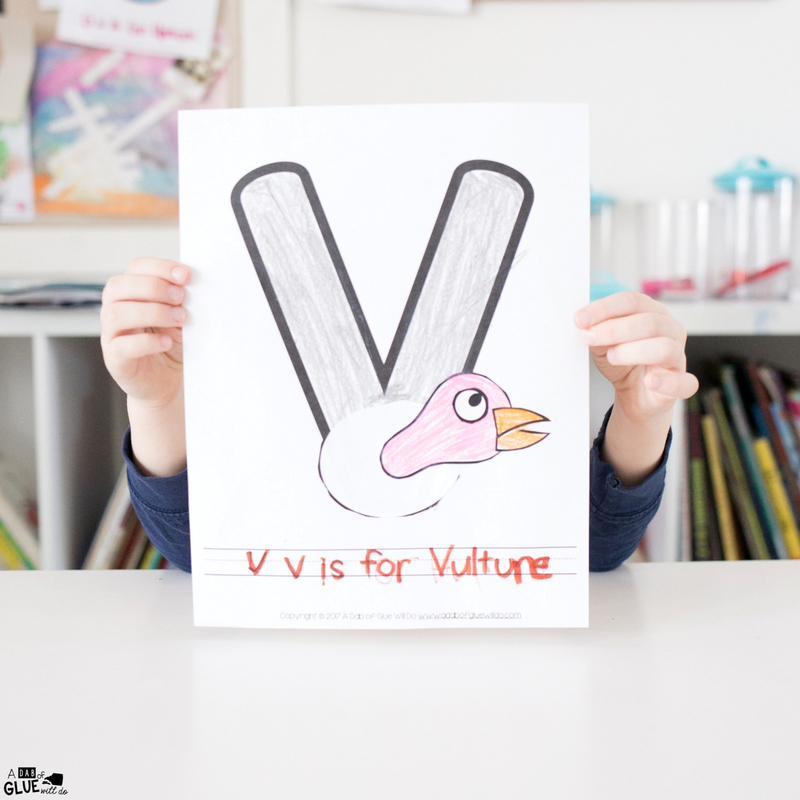 Download Your Animal Alphabet V is for Vulture Craft Below! 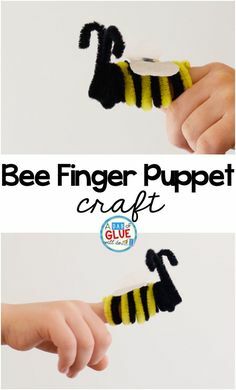 I hope that you and your students enjoy the Animal Alphabet V is for Vulture Craft to use in your classroom this year!